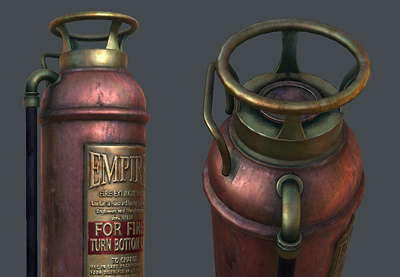 Learn how to create a game ready fire extinguisher with 3ds Max and Photoshop in this five part series by Soni Kumari. 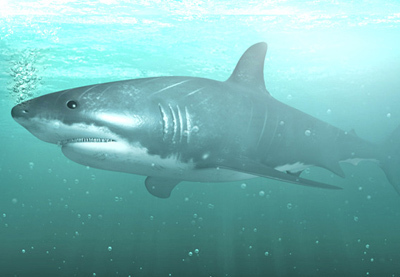 This series guides you through the process of Modeling, UVMapping, Texturing, Rigging and Rendering a believable and lifelike shark using Maya's exceptional toolset. This series covers the modelling and rigging of a non-deformable character in Maya. 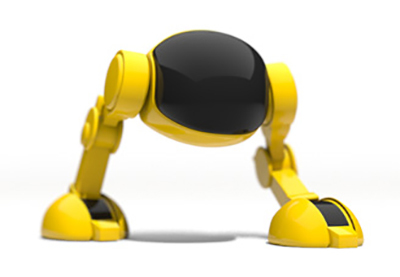 Based on 'The Nutcracker', this character features a number of challenges due to its inorganic nature and unique structure. 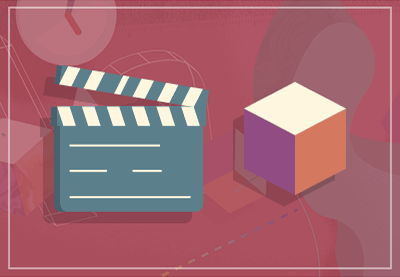 Throughout the course of this series, author Soni Kumari will show you how to tackle each element and construct the model from start to finish using Maya's default toolset. 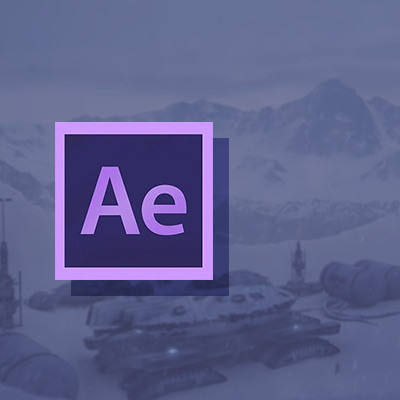 Later lessons will include how to construct an intuitive, animation friendly rig for a hard surface character using Maya's proprietary rigging tools. 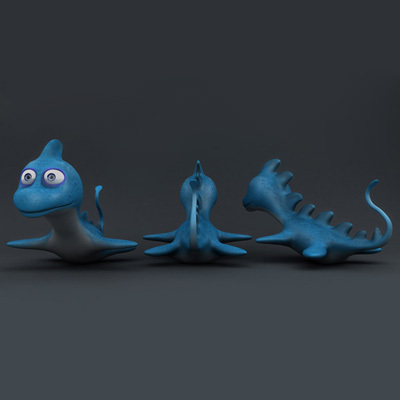 In this two part series, you'll learn how to model, sculpt, UVMap and texture a cartoon Plesiosaur using Maya, ZBrush, NEX, Roadkill and V-Ray. Part one includes creating a base mesh in Maya from concept art, sculpting and detailing in ZBrush and Re-topology in Maya using Nex. Part two covers texturing, baking polypaint data using xNormal and shader creation in Maya.